As we come out of the summer, it’s interesting to see how the market has evolved and adapted to new regulations and changing technologies, in particular to PSD2 and open banking, which is explored in our regular market update. 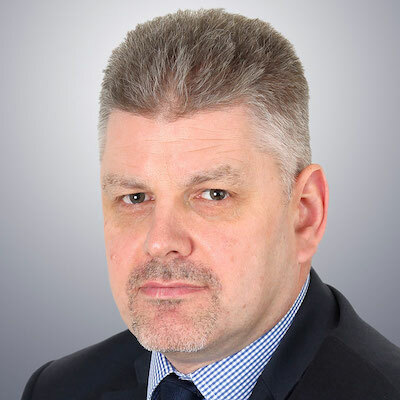 We are also delighted to include commentary from David Mark who recently joined Volante Technologies as a Non-Executive Board member. In his current role as Senior Partner and Managing Director at The Boston Consulting Group (BCG), David has keen insights into the changing financial landscape, particularly in regards to blockchain. In his article, he answers the question, is blockchain’s transformative power hype or happening? The element of innovation on our side continues, in creating solutions to help financial institutions deal with the challenges of regulation, regulatory reporting and the changing payments landscape in order to take advantage of new opportunities as they arise. As a result, we are seeing continued demand for real-time payments (RTP), pre-processing and gateways. We welcome any thoughts or questions you may have - so please do get in touch with one of our team to arrange a time to speak. Where to start? PSD2/Open Banking stutters along. It’s clear that many organizations across Europe are taking a watching brief, with continued uncertainty over implementation of the directive. Despite the go live date of Jan 13 2018, many EU countries still have yet to transpose the directive to local law. For example, the Netherlands were still debating issues on PSD2 and privacy as recently as June. One major issue is that there appears to be no clear consensus for the adoption of a European wide standard for the XS2A APIs for PSD2. Although not mandated, it seems clear that unless common standards are defined, the aims of the directive are unlikely to be achieved in the short term. Notably, with the UK being somewhat more advanced in the process of developing an Open Banking ecosystem, the UK Open Banking Group is forging ahead with the development of new APIs for the initiation of a wide range of payment related services (AIS and PIS related), e.g. Confirmation of Payee (CoP). (The latest development roadmap can be found here). It certainly seems that smaller banks in particular are in no rush to comply with the regulatory demands of open access to account. Certainly Volante has observed that minimally compliant solutions are the preferred implementation approach for smaller banks, particularly for the domestic branches of international banks. However, solid progress is being made in the development of a European wide standard directory for PSD2 service providers (both TPPs and ASPSPs) through the EBA’s PRETA/Open Banking Europe Group. The first version of this directory has been published which consumes and standardises information from the national competent authorities within the 31 European countries applying PSD2. 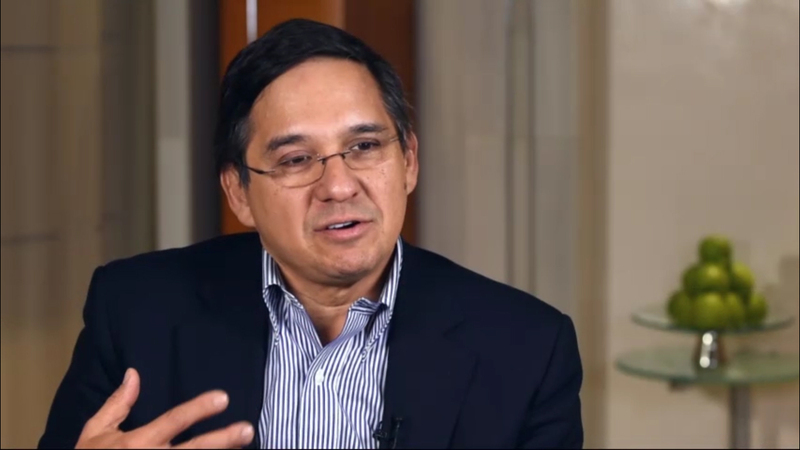 On global payments developments, SWIFT’s gpi program continues to gain traction. In line with the push for instant payments on a domestic level across the globe, as well as alternative DLT-based payment mechanisms such as Ripple promising instant global cross-border payments, SWIFT has seen significant traction in banks signing up to the service and has published some impressive numbers in terms of speed of payments processed under SWIFT gpi rules (currently 80% of cross-border payments are now using SWIFT gpi, 50% of which are credited to a beneficiary within 30 minutes). Coupled with mandatory SWIFT member SWIFT api compliance in the next 2 years, SWIFT is currently piloting a project designed to enhance the offering further, enabling the corporates themselves to generate the SWIFT gpi UETR (unique end-to-end payment tracking reference) which will eventually deliver complete end-to-end tracking for international payments over SWIFT. Since the last newsletter we’ve seen a big decline in the crypto markets among Bitcoin and all the major cryptocurrencies. Though distributed ledger-based projects in the FS space continue to develop (such as the HSBC Trade Finance project on R3’s Corda platform), the likelihood of adoption of cryptocurrencies by central banks has been dampened. Despite some interesting discussion papers being published, central banks are generally muted in their tone when it comes to creating digital fiat money. That said, the major central banks continue to explore the idea of integrating with cryptocurrency-based systems for payments, as demonstrated by the very recent announcement of a POC by the Bank of England. In conversations with our clients and the industry at large, we are witnessing an increased focus within banks in wanting to simplify their existing systems by ‘balancing’ payments routing, validation, enrichment, etc., capabilities between a pre-processing capability and core payments processing engine. With a pre-processing capability you can include dynamic upfront validation, canonical standardization, enrichment, tokenization and channel agnostic behaviors such as online, mobile and more recently, APIs. In addition, such a pre-processing approach can provide ISO 20022 compliance – hence in effect making the entire payment process ISO 20022 compliant. Blockchain’s Transformative Power – Hype or Happening? I was at a seminar on disruptive technology and the presenter was going through a list of tech trends that were going to upend the universe – blockchain was at the top. “But what is a blockchain?” an audience member asked meekly with her arm raised. “It’s huge… it’s going to transform massive businesses but I’m not sure exactly how it works… maybe someone in the audience has a better answer.” Utter silence. Blockchain will undoubtedly transform the world of transactions and displace many intermediaries over time but what the technology does and how it will transform businesses has taken on mythical proportions. At its core, blockchain produces a digital signature, attaches a piece of data (a coin, a smart contract) and ensures that transactions are valid – that’s It! The way that a blockchain governs and ensures that transactions are valid by putting transactions out in the open on a distributed ledger and asking participants to validate (or consent to) transactions is remarkable. But as such, what blockchain technology really does is enable valid transactions between parties without the intervention of an intermediary. But like Public/Private Key Encryption twenty years ago, the implementation of what on paper is a conceptually simple concept is complex and is going to take time. It will require the development of core blockchain platforms to execute orders of magnitude faster, that are green and consume much less power (less than Denmark! ), improve governance and that can manage public and private systems seamlessly. It will also require the development of new business models (often involving tokens), core utilities and applications. The development of these systems will need the backing of large players that can drive transaction volume to breathe life into these emerging platforms. All of this will take time. So what does this mean for financial services and other companies? It means that blockchain is going to be a force but it will take time before the applications take hold and start to impact the core businesses for incumbent players. It also means that blockchain will take hold in lighthouse applications and then grow over time. Crypto currencies of all types, cross border settlement and others are all early examples and many others are on the way (e.g., gem tracking). How will blockchain impact your business over time and what parts of your business could be addressed by a blockchain solution? Are there de novo opportunities? Does a blockchain solution add value or will either existing solutions or a centralised solution with an intermediary be sufficient? Can the blockchain solution be “private” (shared by a limited group of participants) or “public” (out in the open and available broadly)? For those areas where blockchain either creates a new opportunity or may disrupt existing parts of your business, what are the highest value use cases? Do you and/or potential partners have sufficient market power to play a shaping role in the development of a blockchain solution? Even if you are “along for the ride”, are there areas of your business that can be made “blockchain ready” – areas where your organisation can add value if a blockchain solution emerges? Do you have the right expertise within your organisation to manage the integration and engineering of internal processes and are your internal systems robust enough? Are you ready to start investing resources and time in to get started? In April, Volante Technologies announced the appointment of industry veterans David Mark as non-exec Board member and Harpreet Grewal as Executive in Residence. As you may know, 2017 was a significant year for Volante in payments; at the end of 2017, BNY Mellon became the first bank to successfully originate a real-time payment over the Clearing House’s (TCH) new Real-Time Payments (RTP) network using Volante’s technology. To guide the firm’s focused growth in the payments space, Volante will draw on David’s insights as a trusted advisor to some of the largest technology firms and on Harpreet’s experience managing high growth companies. Together, the two leaders provide a unique blend of strategic and operational experience that will contribute to Volante Technologies’ position as a payments innovation partner. Also in April, Volante was delighted to announce it had been selected by NACHA as a Preferred Partner for Accelerated Payments Processing and Integration. 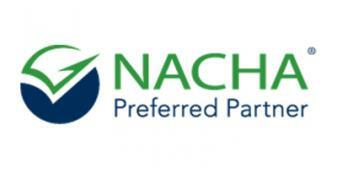 NACHA Preferred Partners are a select group of innovators that contribute to NACHA’s strategic efforts in support of the payments ecosystem at large by removing friction, increasing ease, accessibility and efficiency, as well as supporting sound risk management and security for ACH payments. Volante was selected as a Preferred Partner because of its robust suite of payments applications for financial institutions and businesses aimed at solving the electronic payments challenges faced by today’s industry stakeholders. The Wholesale Payments Fintech Vendor Landscape: Report summaryhere. Operational and Behavioral Considerations for Corporate Real-Time Payments: Report summary here. Banks’ Readiness for B2B Real-Time Payments: Report summary here. Payments Hubs: What Are They and Why? : Report summary here. Trade Confirmation, Affirmation, and Settlement: Showdown at the DK Corral: Report summary here. In April, Catherine Kavanagh, Sales Director at Volante, was interviewed by Des O’ Donohoe, COO at Fund Rec. The video focused on how Volante can help firms face the hurdle of mining their ‘data lakes’ - extracting data in a way that is quick and efficient, giving meaningful results. In May, Volante's payments product manager, Vikrant Sant, was interviewed by SC Magazine UK for an article that looks at what makes cross-border payments attractive to attackers. A Q1 Cybercrime Report from ThreatMetrix revealed that attackers are paying particular attention to the cross-border transactions of payment processors. In this article, SC Magazine interviewed experts such as Vikrant, for their thoughts on this topic. While there are increased risks for cross-border transactions, there are practical technological steps banks can take to protect their payments from outside threats. 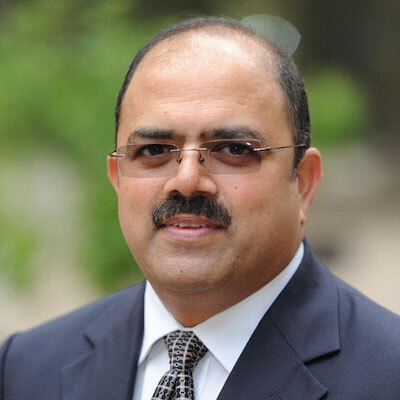 Carrying on with the theme of cybersecurity and cross-border payments, in May, Vikrant penned a blog for Finextra titled, what you need to know to keep your payments safe from attack. While there are increased risks for cross-border transactions, there are practical technological steps banks can take to protect their payments from outside threats. In this blog, Vikrant talks about how by working with fintech firms to implement cross-border payment systems that provide end-to-end security, banks can be secure in the knowledge that their payments will end up the right hands. 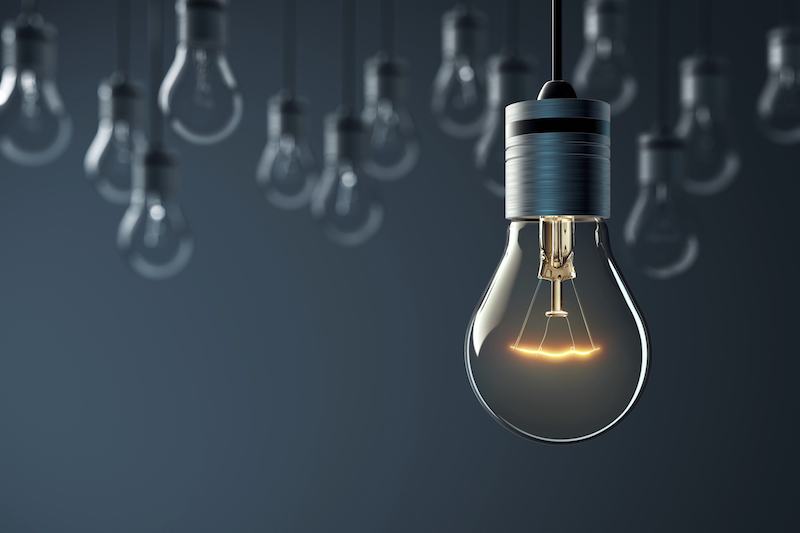 In June, Nadish Lad, Global Head of Payments Products and Vikrant Sant, payments product manager, were interviewed by PaymentEye which resulted in an article on Real-Time Payments. The theme of the article focused on the major advantages of, and blockages to, RTP implementation, and the fate of the banks. As noted in the market update section of this newsletter, there is a growing interest within banks to increase efficiencies and competitiveness by looking to improve their payment processing systems. It is worth noting that Volante’s payments pre-processing capability works natively with APIs, distributed ledgers and Blockchain technology, making internal and external interactions seamless and in real-time. Furthermore, having an agile pre-processing capability enables banks to quickly create new propositions, offer their payments infrastructure for new use cases and to implement new channels or payments engines easily, quickly and comply with regulation. NACHA Payments 2018 was held in the beautiful city of San Diego this year on April 30th – May 2nd. 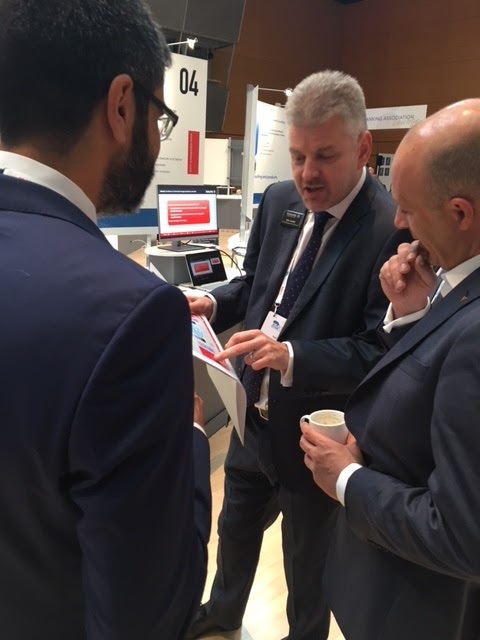 Volante sent a team of seven people to meet with more than 2,340 US bankers, corporates and other financial professionals for a fast moving and intense two day event which included the conference, exhibition, networking experiences, innovative demonstrations and many thought-leadership sessions. One of the main themes was around Faster Payments and how its adoption can be of great benefit to the US payments community, and a session held by Bank of New York Mellon on this subject was well received, which in turn brought more activity to the Volante stand. Our time was very well spent meeting with many existing customers, and also with several institutions who showed great interest in how we can help them along this path as well. 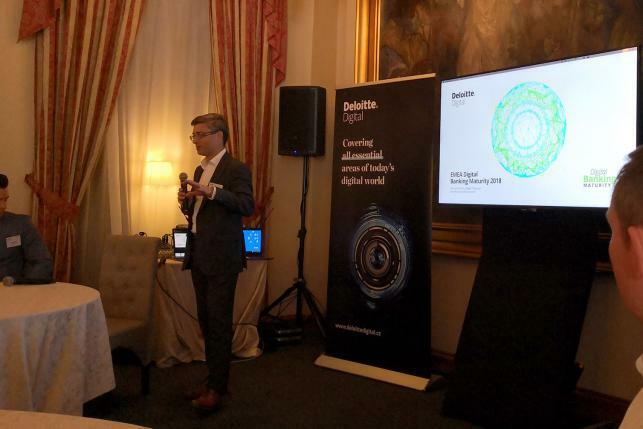 On June 20th, Volante was pleased to be invited to join the Deloitte Breakfast Briefing in Prague where bankers from the main Czech banks heard presentations on Digitization in Banking, PSD2 and Payments monetization. Stepan Husek, FSI Technology Lead for Deloitte Central Europe, and Tomas Pithart, manager FSI Technology focussed on Digital Banking Maturity in the EMEA region including a view on the level of maturity of the local Czech banks present. 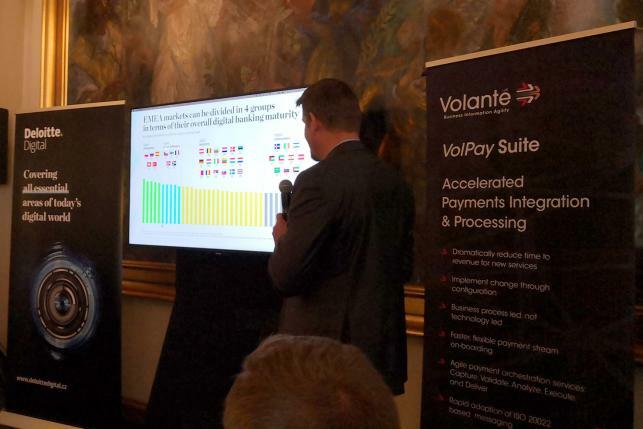 In tandem, Volante’s Neil Clarke and Nadish Lad explored how banks should consider creating compelling monetized propositions to their customers, leveraging open APIs (PSD2) and Instant Payments. The audience also heard from Michal Vodrazka of the Czech National Bank who provided an update on PSD2 progress in the Czech Republic and plans for the forthcoming Czech domestic Instant Payments system. On June 20-22 Volante exhibited at SWIFT ARC in Kigali, Rwanda, where we had many great conversations around how the VolPay Suite of applications can energize payment on-boarding, processing, and distribution capabilities. Volante understands that in the ever changing digital payments age it’s important to be quicker to market and revenue than the competition. 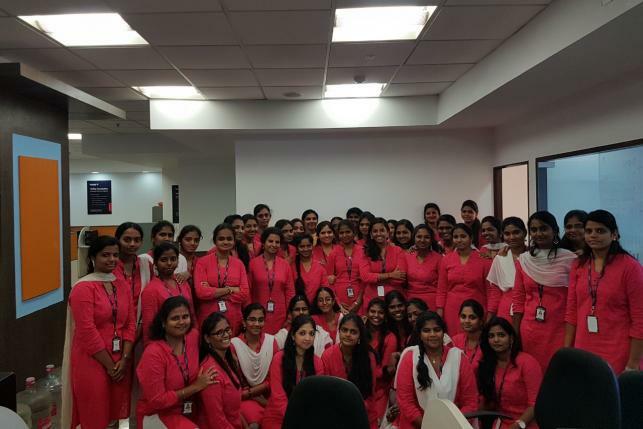 Every year on March 8th, Volante celebrates International Women’s Day, a day aimed to help nations worldwide eliminate discrimination against women, with a focus on helping women gain full and equal participation in global development. 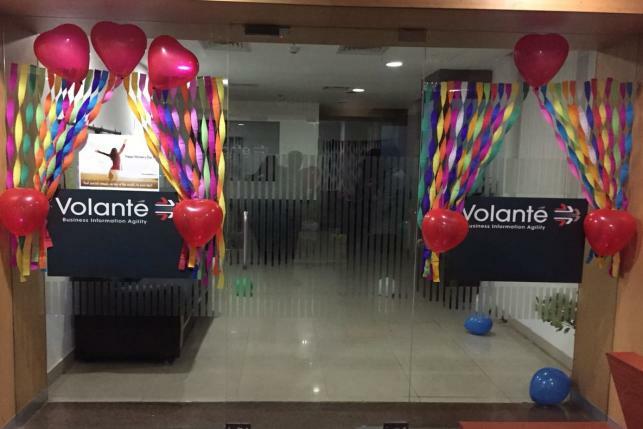 This year, Volante celebrated International Women’s Day across 3 regions in India - Chennai, Hyderabad & Pune. 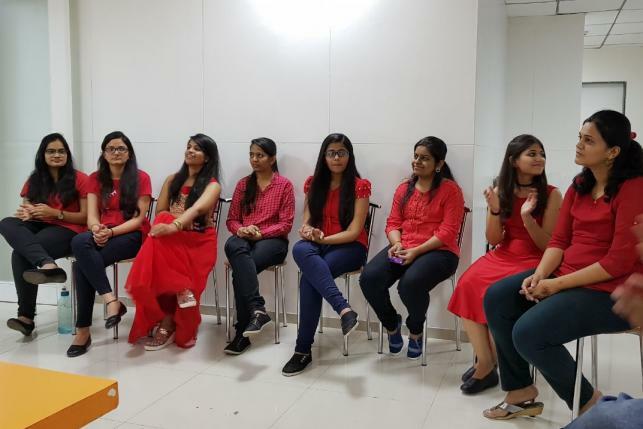 Though each region had different ways of celebrating the occasion, there was a common theme of demonstrating respect and appreciation towards the women within Volante. 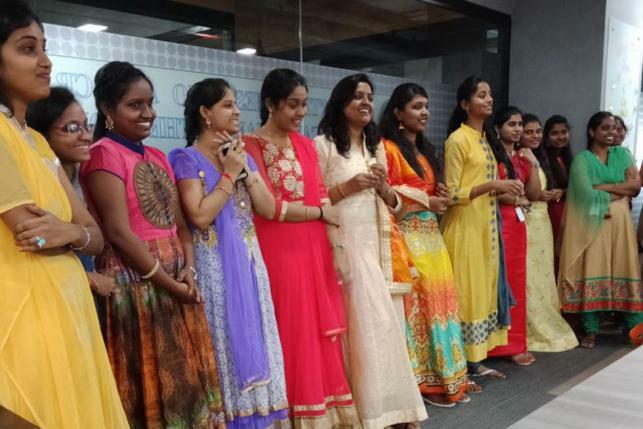 In addition to providing gifts, lunch and games throughout the day, Volante also created a new initiative called “Volante – W Bay” (Women’s Bay), to help facilitate basic education for female children aged 5-17 living below the poverty line. We are always keen to hear from our community, generate and join in on debates and encourage innovation in our industry. We are keen to create useful and interesting updates and content to keep our readership engaged. Please do contact us with ideas and questions you may have. If you feel we should consider some new sections covering specific aspects of our industry then do let us know. It will always be good to hear from you! Please contact us at insights@volantetech.com on matters relating to the Volante Insights newsletter.